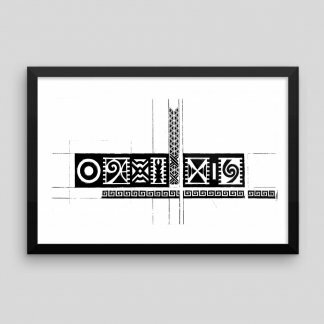 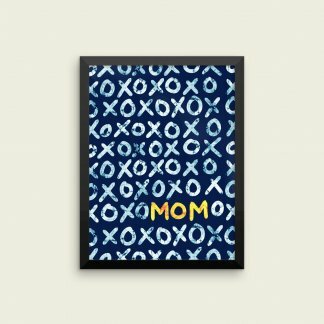 Make interior spaces come alive with enticing display of graphic posters as wall art. 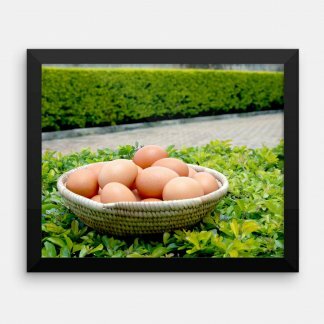 Add visual interest to wall décor and enhance your home’s interior design. 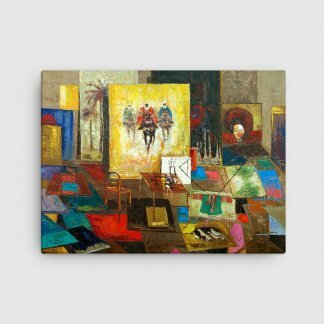 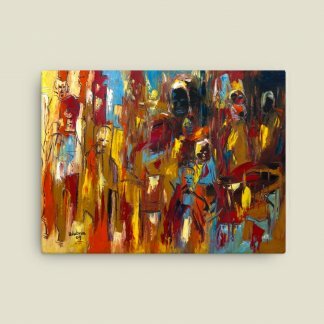 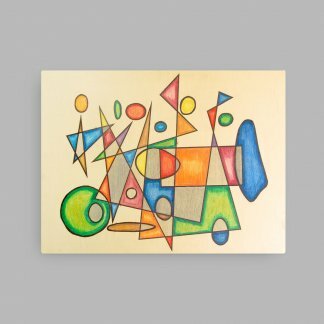 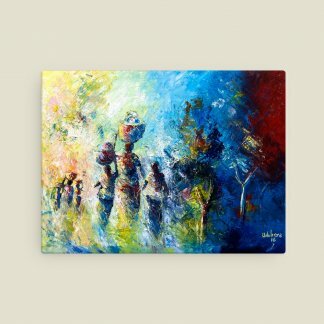 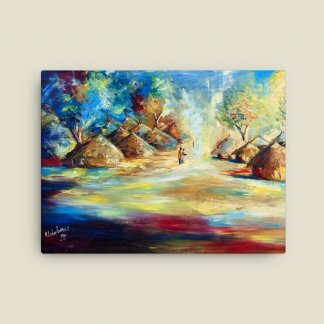 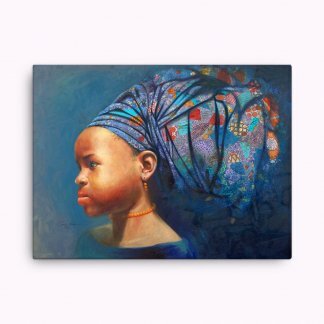 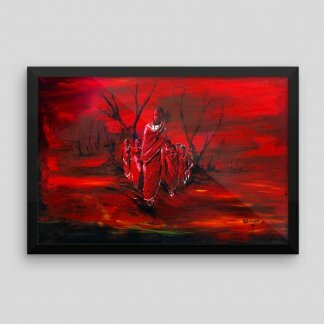 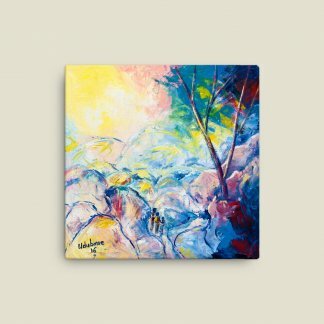 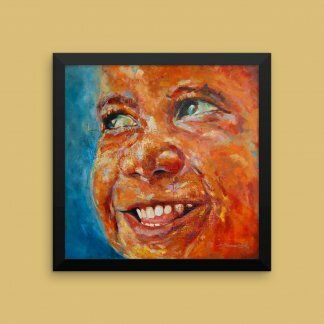 Contemporary framed and canvas art prints by independent African artists. 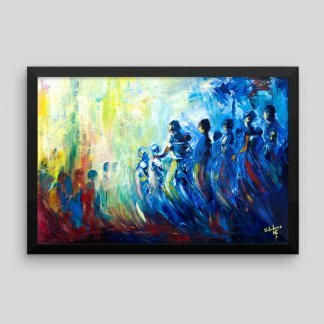 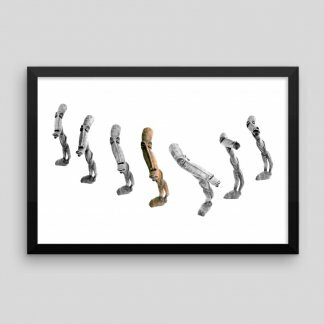 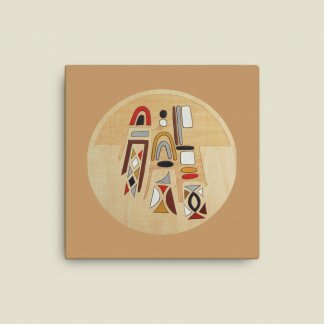 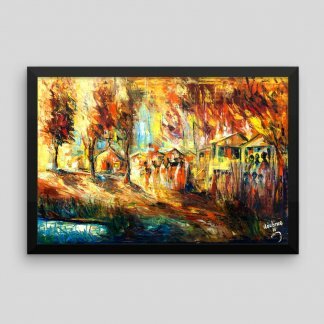 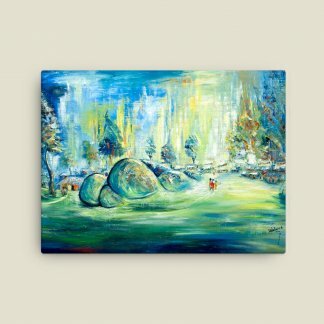 Directly support emerging talent and add modern global flair to your walls.